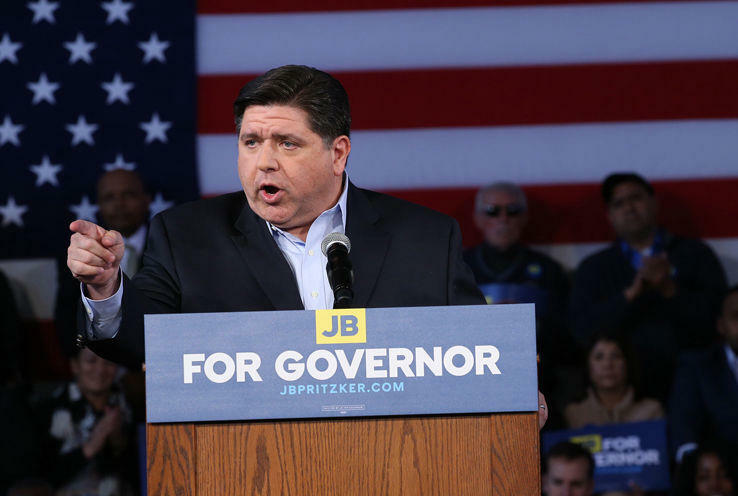 The inspector general for Cook County says Democratic governor candidate J.B. Pritzker engaged in a ``scheme to defraud'' taxpayers to get $330,000 in property tax breaks on a Chicago mansion. Fired Prisoner Review Board member Eric Gregg is asking the Illinois Supreme Court to give him his job back. 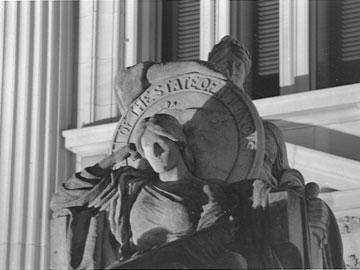 In a case argued Tuesday, the justices were also asked to consider the limits of a governor’s power to fire certain state officials. Governor Bruce Rauner attempted to reset his election campaign Thursday. Rauner gathered about 65 supporters in a hotel ballroom in downtown Chicago. 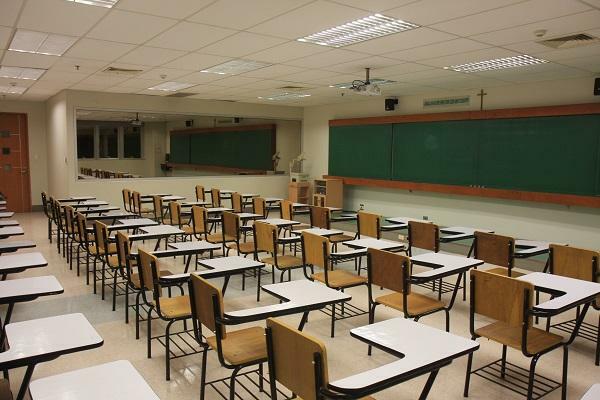 Late last week, Governor Bruce Rauner vetoed a measure that would’ve given Illinois school teachers a base salary of 40-thousand-dollars by the year 20-22. But, State Senator Andy Manar, who sponsored the legislation, says he’s hoping to save it. 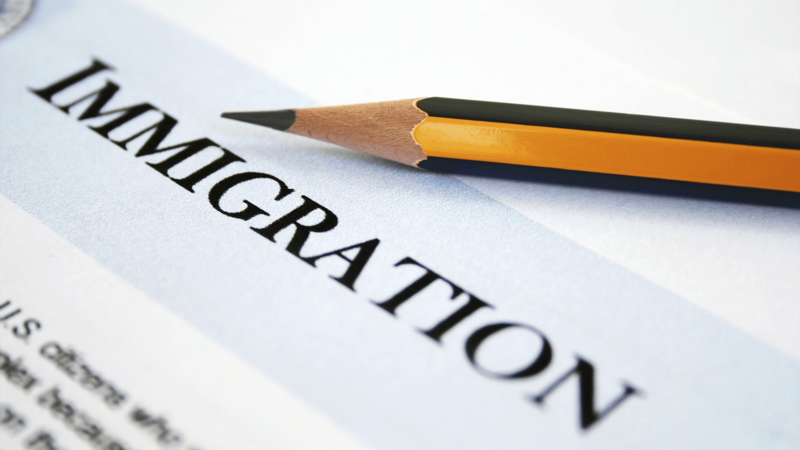 Illinois Governor Bruce Rauner last week vetoed several immigration related proposals ... earning the ire of advocates and some lawmakers in the General Assembly. Gov. Bruce Rauner vetoed a bill this weekend that would have raised the minimum salary for Illinois public school teachers to $40,000 by 2022. 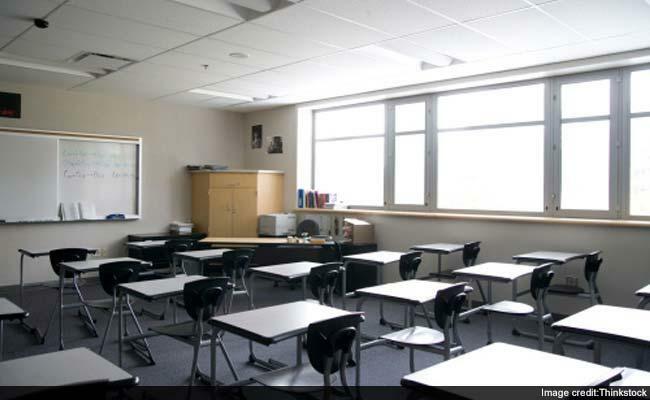 In his veto message, Rauner says legislation isn’t the best way to raise teacher pay. 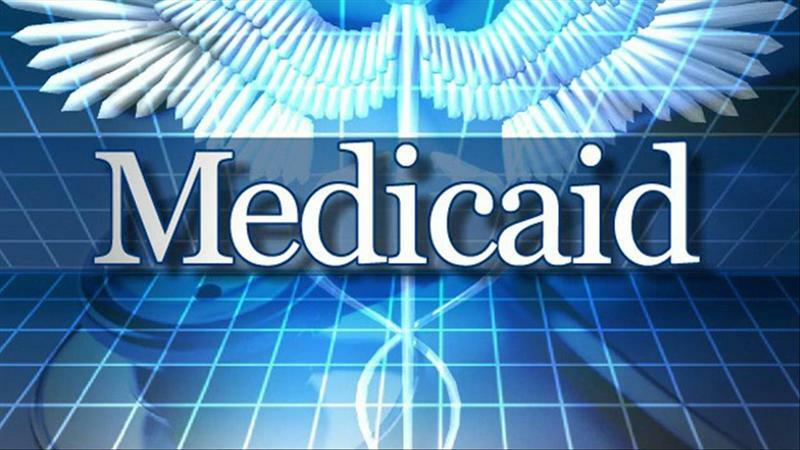 Governor Bruce Rauner wants changes made to a bill meant to reduce the state’s backlog of Medicaid applications. State Senator Scott Bennett wants an override of the governor’s amendatory veto in the fall. 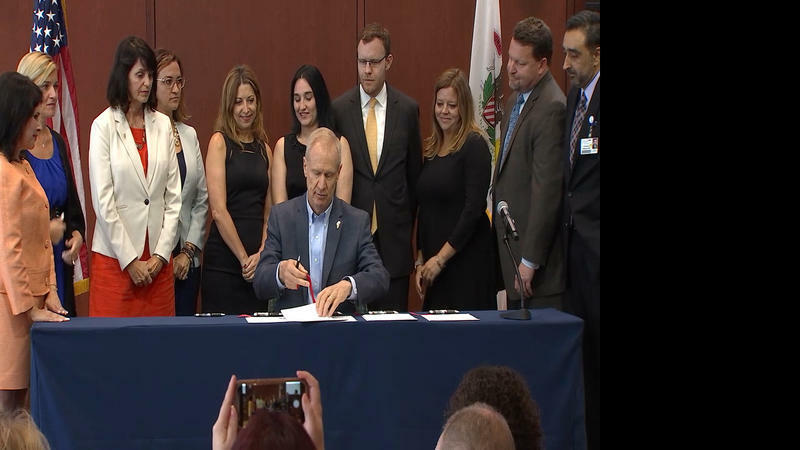 Illinois Governor Bruce Rauner Wednesday signed a package of bills aimed at improving mental health throughout the state, especially in rural and underserved areas. It’s like facetiming your doctor… telemedicine allows patients to connect with mental and behavioral health specialists from a distance, and with this new legislation, Medicaid beneficiaries will now have access to these services. 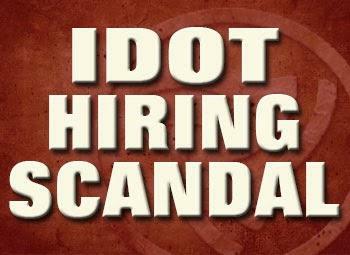 In 2016, Rauner issued a press release saying his administration had ended a “patronage hiring scandal” at the Illinois Department of Transportation. Illinois Gov. 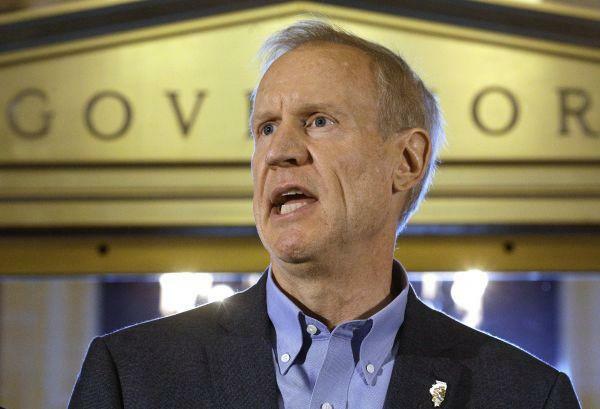 Bruce Rauner has signed laws designed to cut back on a growing and costly backlog in determining Medicaid eligibility for nursing home residents. 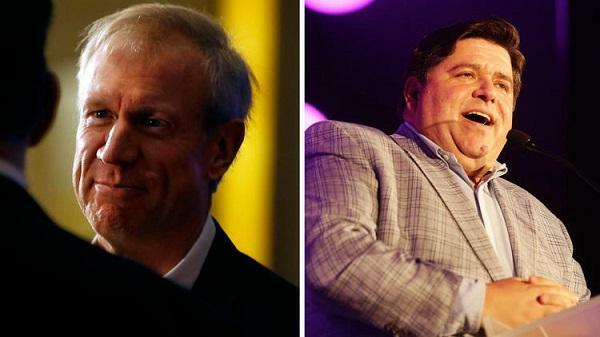 We have a better picture of the money fight that’s happening in the race for Illinois governor. Both of the major party candidates have largely funded their own campaigns. They’re both really rich. 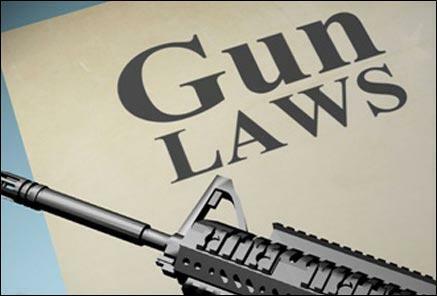 Illinois Governor Bruce Rauner signed a pair of gun-related bills into law Monday. One measure allows a judge to order police to take away someone’s guns and registration for up to six months - if that person is thought to be a threat to others. 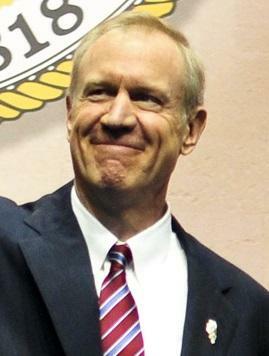 Governor Bruce Rauner profited from a health care firm that works with U.S. Immigrations and Customs Enforcement detention centers – according to a recent report from Politico. 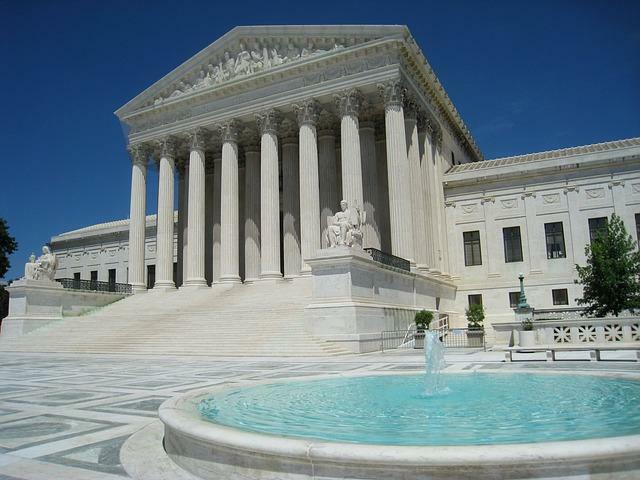 The Supreme Court's ruling that government workers can't be forced to contribute to labor unions has labor groups calling on Democrats to rally together. 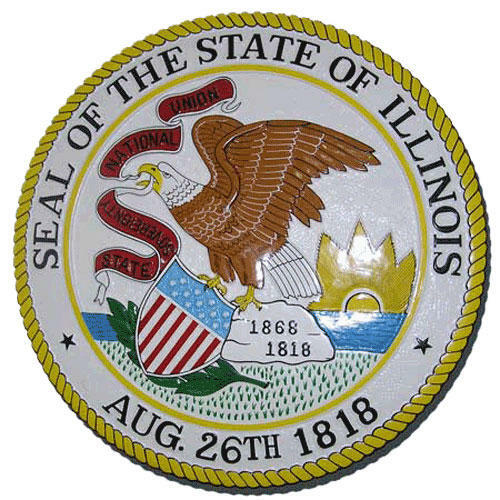 The case involved Illinois state government worker Mark Janus, who argued that everything unions do, including bargaining with the state, is political and employees should not be forced to pay for it. Governor Bruce Rauner and black state legislators on Friday escalated a fight that began earlier this week. It started when Rauner told a Chicago radio station that — with his economic and education policies — he had done more for black Illinoisans than any other governor. The biggest labor union representing Illinois state workers was back in court Wednesday. 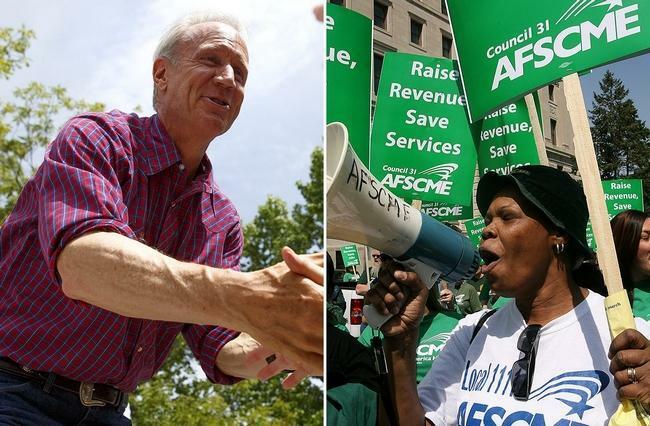 AFSCME wants a panel of appellate judges to order Governor Bruce Rauner’s administration back to the negotiating table. 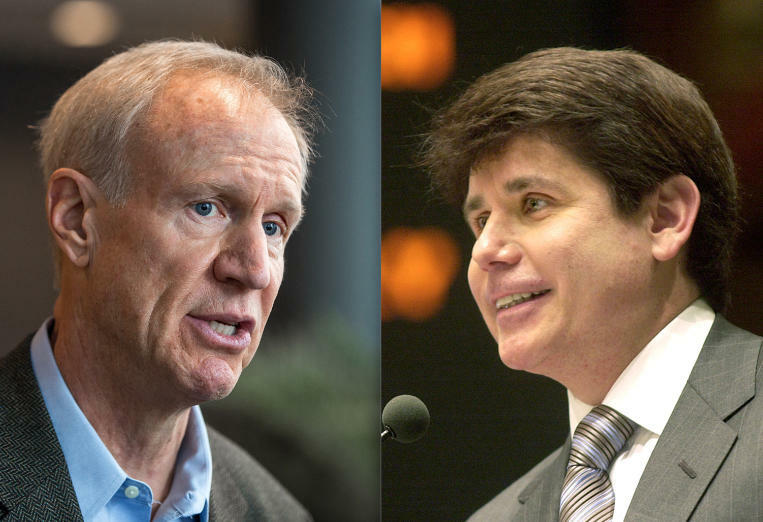 Illinois Governor Bruce Rauner was asked Tuesday whether he would support a shorter prison sentence for Rod Blagojevich. President Trump told reporters last week he thought Blagojevich was “very unfairly treated” and was thinking about commuting the former governor's 14-year sentence. Gov. 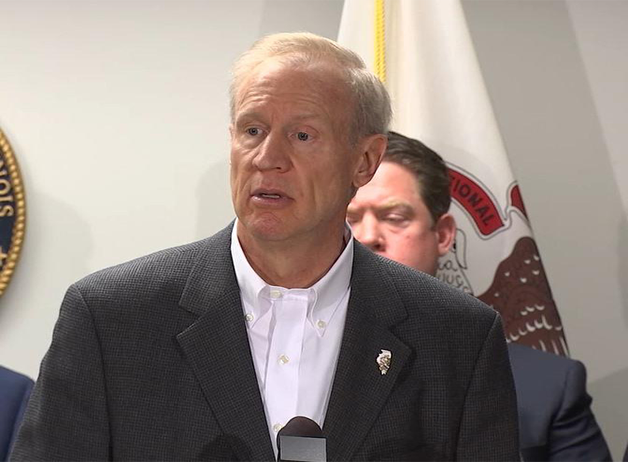 Bruce Rauner Monday asked the Illinois General Assembly to reinstate the death penalty for mass murderers and those who kill law enforcement officers. The proposal is part of a public safety initiative the Governor unveiled in an amendatory veto of House Bill 1468. With time against them, Illinois Governor Bruce Rauner and top leaders met again Tuesday morning to talk about adopting a budget before next month. Governor Bruce Rauner has a track record of handing the toughest topics to small bipartisan panels of legislators. These so-called working groups have been tasked with solving the budget, pensions, and criminal justice reform. And weeks after the Florida mass shooting, he formed a working group on public safety. But like the others, that group meets in private. The Illinois Department of Corrections transferred the first 20 offenders to the new Life Skills Re-entry Center in Murphysboro on Monday. WSIU's Brad Palmer reports. The new Life Skills Re-entry Center in Murphysboro is now open. 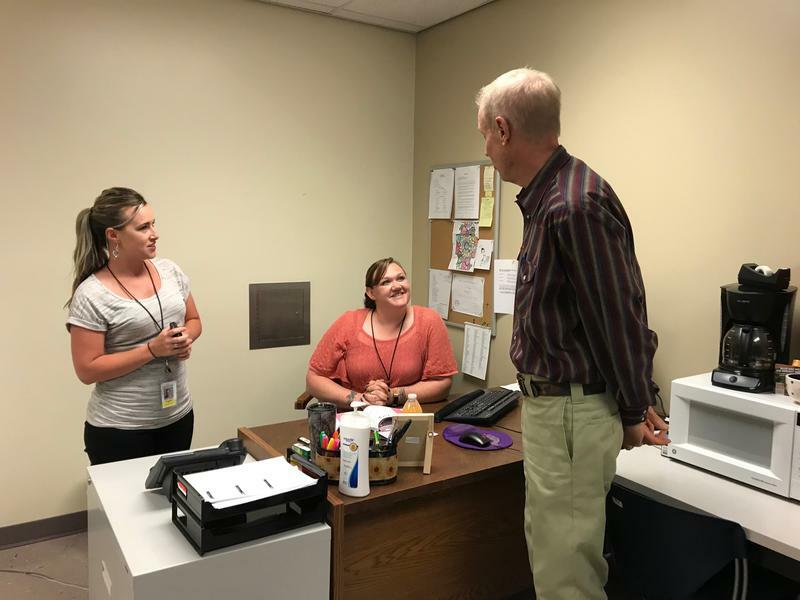 At last month's graduation ceremony for the first class of cadets to provide security at the facility, Governor Bruce Rauner said the goal is to stop the revolving door to prison. Illinois Gov. Bruce Rauner says Missouri Gov. 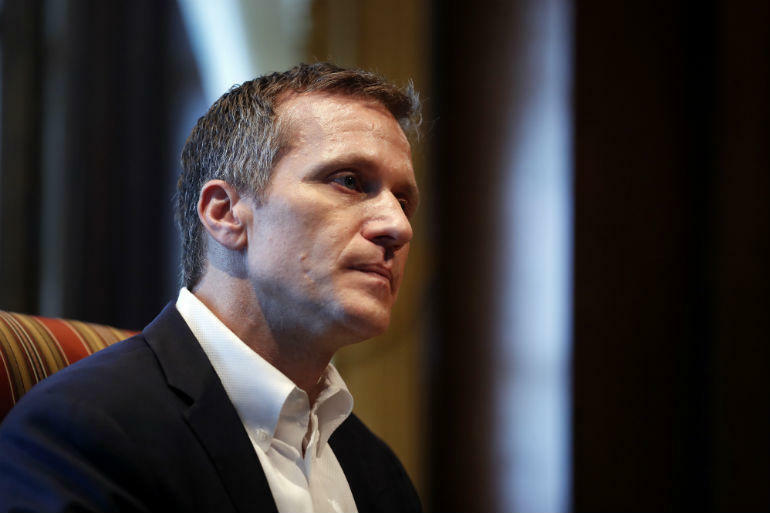 Eric Greitens should resign. Gov. Bruce Rauner has nominated Tom Britton to SIU's Board of Trustees. 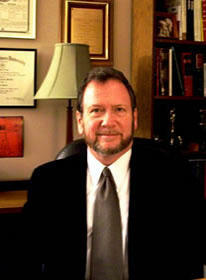 Britton began his life-long relationship with SIU as a student before entering the administration. 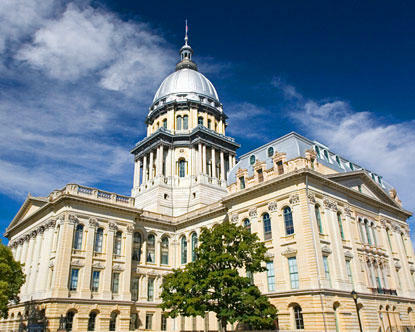 The Illinois legislature is back in town this week and Governor Bruce Rauner is outlining a to do list for lawmakers. 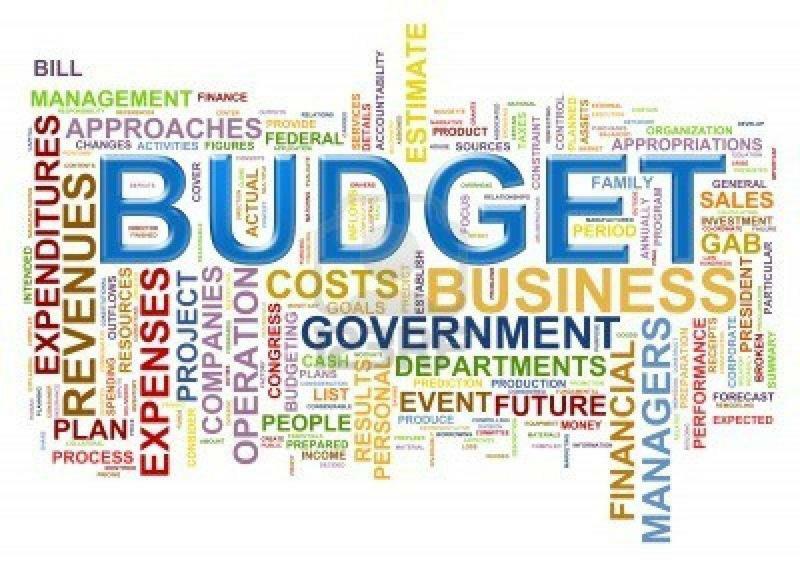 Items on the governor's agenda include passing term limits, pension reform and most importantly...a solid spending plan for the new fiscal year. 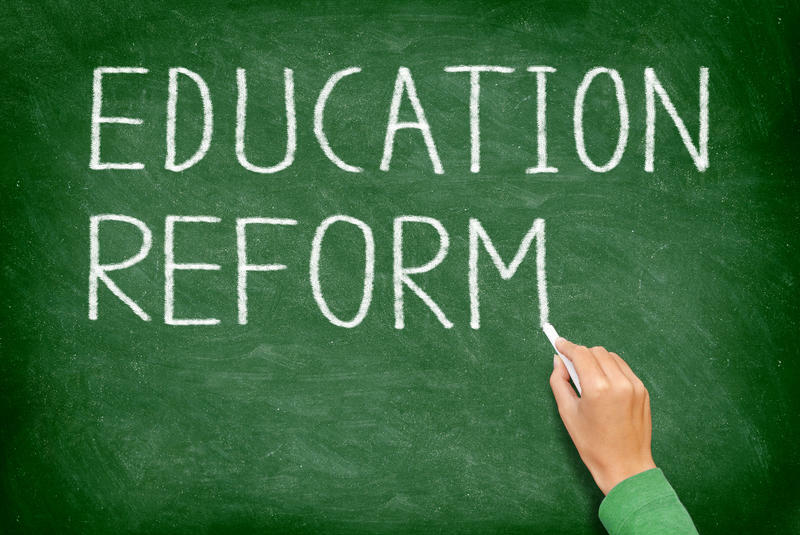 Governor Bruce Rauner has signed what education officials say is the final law needed to make major changes to the way Illinois funds public schools. 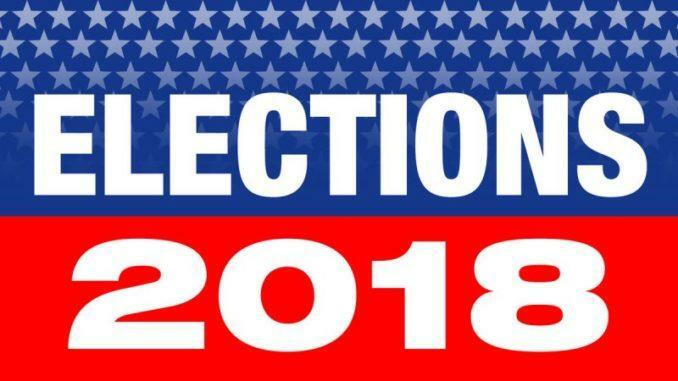 Democrat J.B. Pritzker and Republican incumbent Bruce Rauner will square off this fall in the general election for Illinois governor. Each pumped millions into their campaigns to win primary races. A state audit found that Gov. 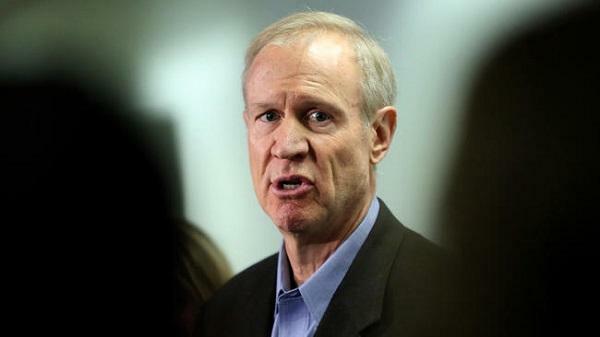 Bruce Rauner's budget office failed to collect more than $2 million in federal rebates. The first class of cadets to provide security at the newly re-purposed Murphysboro Life Skills Re-entry Center graduated Friday. The 32 cadets will be ready to go when the facility - formerly known as the Illinois Youth Center - welcomes its first 240 inmates on April 16th.